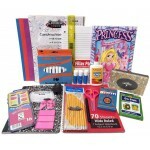 Welcome to our section of school supply kits and hygiene kits. 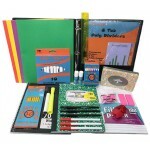 Here you will find affordable pre-ssembled Kits. 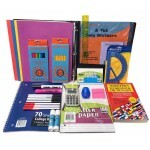 D&W Sourceall, Inc the best online source for any wholesale kit. 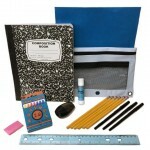 Our school supply kits are made for the everyday student to take on any assignment. 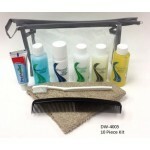 Our wholesale hygiene kits are put together from travel size items making them great for traveling or handing out at events to help the community. Take a look and see what we can offer you. If you have a custom kit you want please call us today let's chat. 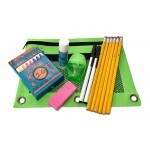 Pre-School to 5th Grade hygiene kit with 13 items. 1 – Re..